I will be the first to admit that when I first found out about ketones, I was skeptical. Promises of losing weight quickly without changing habits turned me off. I had been in the health and wellness industry for 6 years and valued the work that I had put in to get me where I was. I didn't need some "quick fix" swooping in and promising people things that weren't true. Very quickly I realized that my judgments about the product were wrong, and in addition to weight loss there were actually SO many more benefits that attracted me. 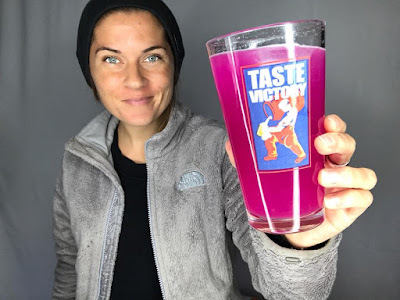 After my initial brush off of the product, a friend had told me how focused she had been since taking exogenous ketones. She let me know that some of the benefits were lifted brain fog, increased energy, and increased focus. She was even able to stop taking her ADD medication. That was enough for me to give them a solid try to see if I too could feel the same benefits and so I tried. Within hours of drinking my first packet of ketones, I felt the difference in my brain. I never even knew that I had brain fog to be lifted, but apparently I did because my mind was clear, I was able to focus, and functioning normally without taking my ADD meds. In addition to that, my sleep that night was like nothing I had ever experienced. My dreams were really focused and deep and I woke up completely rested and ready to rock the next morning...not at my normal late morning time either...nice and early. From that day forward (that was 2 months ago) I have not taken my ADD meds and have been drinking ketones consistently! How did it make me feel? Honestly, the best way I can describe the way I feel on ketones is that my brain is operating at the next level. I am able to focus, get things done, tap into my creativity, and have more clarity. The skeptic in me turned believer very quickly and I have become a full supporter of the ketone movement! Now I am here spreading the word so that others can experience the same benefits that I have from ketones! 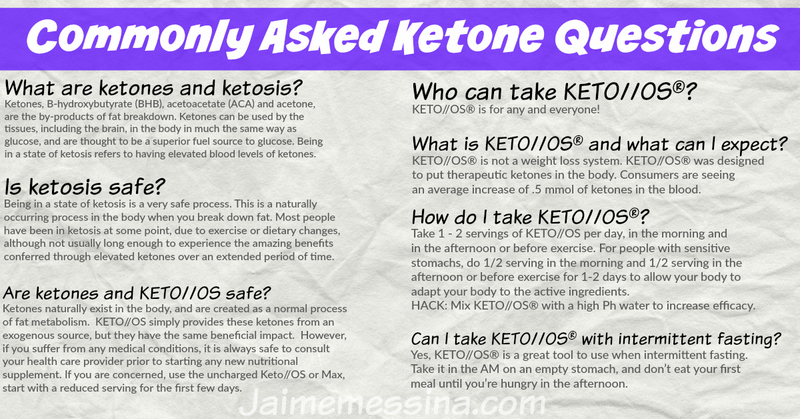 One way that I am supporting the ketone movement is by getting ketones into the hands of anyone and everyone that wants to try them. I have put together 10-day experience packages so that you can try our product for 10 days to see if you like it, try different flavors, and get a taste of the ketone experience. In the 10-day experience, you will get an array of flavors to try so that you can see which one you like best before diving in full force. Are you ready to see what ketones can do for you? 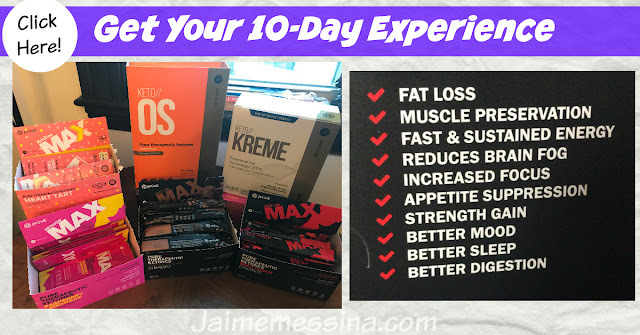 Join the movement by ordering your 10-day experience today and be added to our exclusive ketone facebook support group! Want to learn more before purchasing? Fill out the form below!